Holidaymakers in the South West are choosing UK holidays and all-inclusive breaks overseas in a bid to ensure they get value for money at a time of poor exchange rates, according to one of the region’s longest established holiday providers. 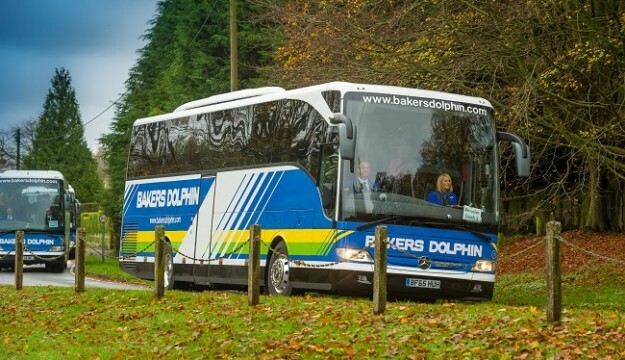 Bakers Dolphin, established in 1889, says sales online and at its shops in Bristol and Weston-super-Mare show that a greater proportion of people are likely to be holidaying in the UK this year. Those going abroad are taking the risk out of holiday spending by choosing all-inclusive and set cost deals where they are not exposed to poor rates of exchange against the pound. Amanda Harrington, Sales and Marketing Director, said: “Your pound is not buying so much abroad this year, either against the Euro or the dollar and for many people that is impacting on their holiday choices. “We are seeing an upturn in interest in people from the South West holidaying in Scotland, where there are some beautiful areas to visit and places such as Pembrokeshire on the Welsh coast. Our website shows people are searching for last minute deals and bargains and booking later than in previous years in the hope of getting a good deal. For those determined to go abroad the advantages of package deals and all-inclusive breaks are proving to be attractive. 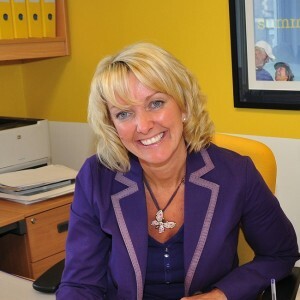 Said Amanda Harrington: “Travel companies like ourselves buy rooms and meals well in advance and that is proving a great advantage for holidaymakers this year. The packages are better value than ever and with meals and drinks included often mean you can make your holiday spending go a long way. “Cruises are proving more popular than ever for this reason as they work out at extremely good value when you consider the food, the number of places you visit and the entertainment is all paid for before you get on board. Our shop in The Arcade, Broadmead, has been particularly busy with cruise passengers – many going for the first time and many of them younger than the traditional cruise customer. Bakers Dolphin has shops in The Arcade, Broadmead, Bristol and at the Sovereign Centre, Weston-super-Mare and holidays can be booked online at www.bakersdolphin.com.